With all the hustle and bustle of the holidays, great tasting foods that feature healthy ingredients, such as whole fruits and vegetables prepared in unique and interesting ways, can help deliver healthful indulgence fit for a celebration. Grapes from California are naturally beautiful and come in three vibrant colors that add a pleasing crunch and light touch of sweetness to main dishes, sides, salads and desserts. 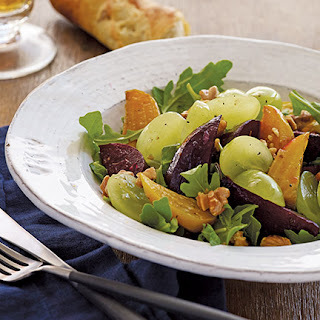 The recipes included here showcase the unique way in which fresh grapes can help create palate-pleasing dishes. Heart-healthy grapes are also an ideal snack on their own and a refreshing break from the indulgent holiday fare present at many celebrations. Take a practical approach to your holiday munching to keep over-indulging in check. Focus on people first, food second. Have a healthy snack before the party, so you don’t arrive hungry. Fresh grapes and cheese, or hummus are tried and true options. Be picky. Choose only the indulgences that are truly worth it or special to you. 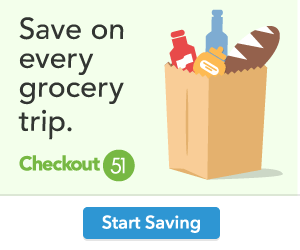 Contribute a simple, but healthy item to the holiday table. Fresh grapes are an easy choice: they are lovely to look at and sweetly satisfying. California grapes are available throughout the holiday season and into January. 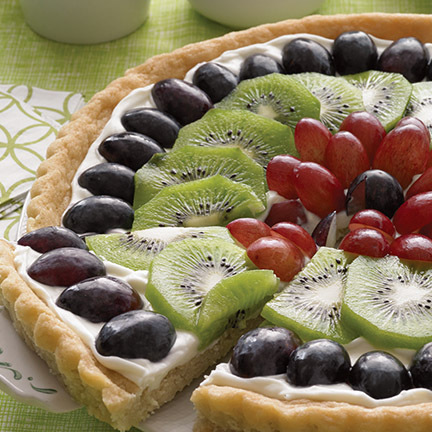 For more delicious grape recipes, visit GrapesfromCalifornia.com. Make pocket in each chicken breast by cutting horizontally from thickest side almost to opposite side. Spoon cheese into each pocket. Secure pockets with wooden skewers, if desired. Brush chicken pieces on both sides with 1 teaspoon olive oil. Sprinkle with salt and red pepper flakes. In large nonstick skillet, heat 2 teaspoons of remaining oil over medium heat. Add chicken. Cook uncovered for 12 minutes, turning once. Carefully add 1/4 cup chicken broth to skillet. Cook covered for 3-5 minutes more or until chicken is no longer pink. Remove chicken from skillet. Cover chicken to keep warm. If any liquid remains in skillet, gently boil until liquid evaporates. Carefully add remaining 1 teaspoon oil to skillet. Stir in onion. Cook uncovered over medium-high heat until onion is soft. Add grapes. Continue cooking, stirring occasionally, about 3 minutes or until grapes begin to split. Remove and set aside about 3/4 of grape-onion solids, leaving liquid and remaining grape-onion mixture in skillet. Stir remaining 1/4 cup chicken broth, port wine and vinegar into grape mixture in skillet. Bring to boil, then reduce heat and simmer uncovered 3-5 minutes or until liquid portion is reduced to about 1/3 cup. Stir in reserved grape-onion solids. 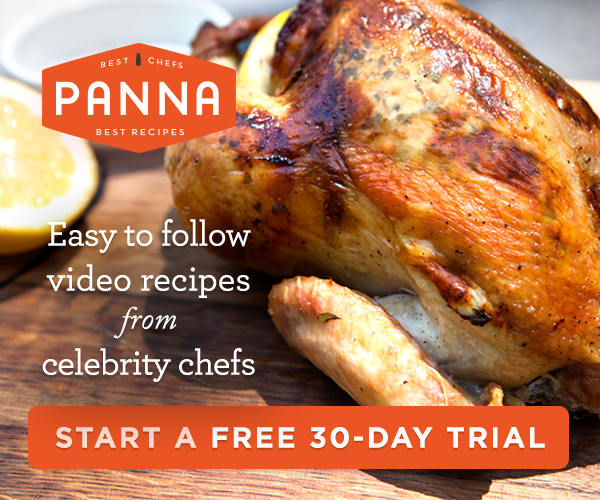 To serve, remove wooden skewers from chicken, if using. 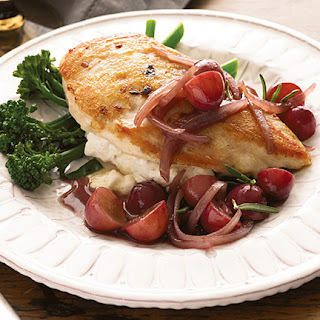 Place chicken on serving plates and spoon grape mixture over chicken. Garnish with rosemary. Pat cookie dough into bottom of greased 10-inch tart pan. Bake for 10-12 minutes or until lightly browned. Cool completely. In electric mixer, beat cream cheese and sour cream. Gradually add sugar; beat until completely mixed and fluffy. Spread mixture over entire surface of each pan of baked cookie dough. Arrange grapes and other fruit as desired, covering entire surface with fruit; press gently. Refrigerate until chilled. Toss squash with oil and spread on baking sheet lined with foil or parchment. Sprinkle with salt and pepper, and roast until squash is tender, about 20 minutes. Transfer to platter. In small bowl, whisk together tahini, garlic, lemon, water, cayenne pepper, salt and pepper, to taste. 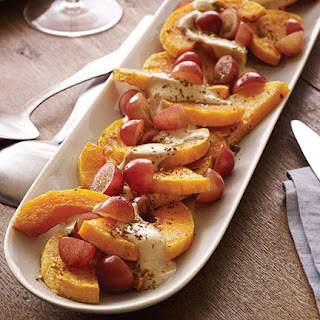 Sprinkle grapes over squash and drizzle with tahini sauce. Sprinkle with za’atar and serve. Peel beets, cut into 1/2-inch wedges and toss with olive oil, salt and pepper, keeping red and yellow beets separate. Place beets on foil- or parchment-lined baking sheet. Roast until sharp knife pierces beets easily, about 35-40 minutes. Let cool. While beets are roasting, whisk together garlic, vinegar, tamarind, walnut oil, salt and pepper, to taste. Toss beets with some dressing. Divide arugula among 4 serving plates and top with beets. Sprinkle with grapes, drizzle with more dressing, sprinkle with walnuts and serve.